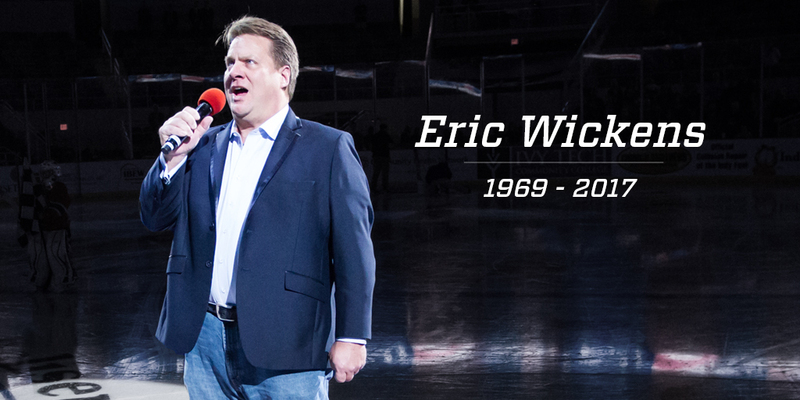 With heavy hearts, the Indy Fuel organization mourns the loss of our dear friend and anthem singer Eric Wickens. Over the last three seasons Eric has shared his tremendous talent with countless fans, staff members and players at Indiana Farmers Coliseum, and his friendly demeanor, passion for his craft, and his unforgettable voice will be greatly missed. Our thoughts and sincere condolences go out to Eric’s family, friends and loved ones during this difficult time. Eric’s family has established the Eric Wickens Memorial Fund, which will help provide for his son’s college education. 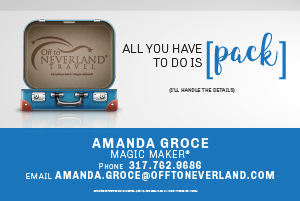 Donations can be made at any local Huntington Bank branch or via mail to Huntington Bank, 11640 Olio Road, Fishers, IN 46037. Eric is reported to have passed away at the age of 48 from a sudden heart attack on August 12 after performing the national anthem prior to a baseball game.